One of the most desirable locations in Newry, The Peaks offers large, private lots with commanding views of the Sunday River slopes. Beautiful custom homes and quiet cul de sacs pepper this expansive summit of Mt Will, located just off the Sunday River road. The Peaks combines the unmatched views of this impressive mountain panorama with all the convenience of location. Just minutes from 135 trails of top notch skiing as well as the areas best après-ski dining and entertainment options, this exclusive location is hard to beat. Imagine watching the snowcats groom the trails from your hot tub, or a blizzard of fresh powder blanketing the slopes while warming yourself by a roaring fire….. 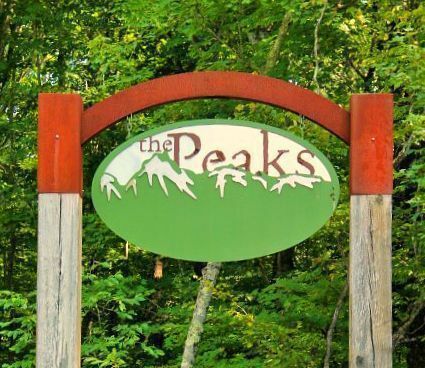 The Peaks is your own private mountain paradise. The Peaks sister neighborhood, Peaks Village, offers the same convenient location in a more intimate setting. With affordable homes clustered on half acre lots nestled at the base of Mt Will, you can enjoy direct views of Sunday River as well as the areas restaurants and nightlife - all with a unique neighborhood feel. View our selection of available properties in the The Peaks/Peaks Village area. 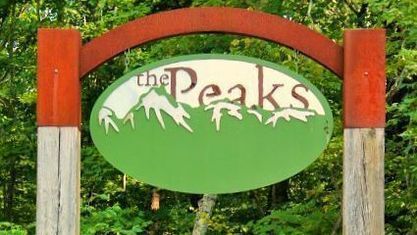 Get to know The Peaks/Peaks Village better with our featured images and videos.